Welcome to the Qigong Global Summit Support Center. This series is presented by The Shift Network. We're excited to offer this incredible online series of Qigong teachers, masters, practitioners, and doctors. And we're also passionate about providing the best support possible to our participants. I need help purchasing The Qigong Life Force Collection. Who do I contact? 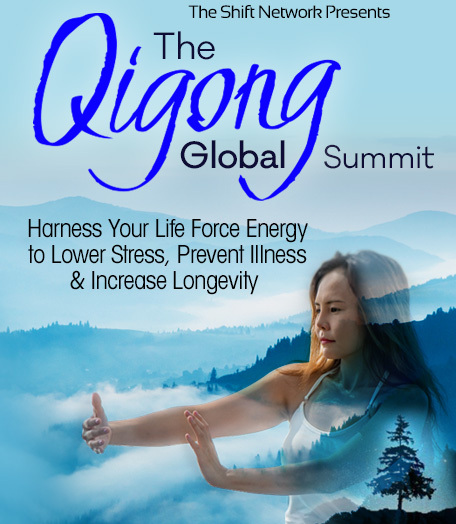 You can purchase The Qigong Life Force Collection by clicking here. How do I access The Qigong Life Force Collection of recordings and downloads? If you’ve upgraded, you’ll have lifetime access to your collection through our Premium Membership page, where you'll find the session recordings, transcripts, and exclusive bonuses as they become available. Visit the Premium Membership Downloads page here. If you haven’t upgraded and want to, you can visit The Qigong Life Force Collection page to order now. How can I request a refund for my purchase of The Qigong Life Force Collection? Thank you for visiting our Qigong Global Summit Customer Support Center!